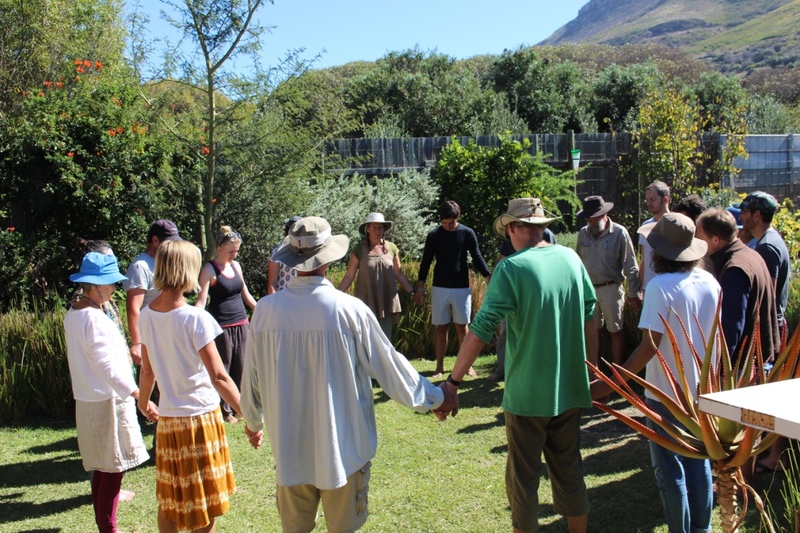 This platform is run by Permaculture Education Africa, an organisation run by Kent Tahir Cooper and Alex Kruger that provides permaculture based training and consultation. Our main focus is running Permaculture Design Courses, Permaculture Internships and supporting the establishment of permaculture systems around the world. We know that in time the whole planet is going to be facing unprecedented shortages of water, food, shelter, employment, energy, fuel, but to name a few of our challenges compounded by the rapidly declining effectiveness of the global ecosystem. Permaculture provides us with a way out, a means to design regenerative ecological societies that in the long term provide everything humans need to live harmoniously and abundantly on earth. This is a long journey as much has to be undone before we can rebuild a better sustainable world. We need everyone on board to achieve this and that includes corporate and government and community leaders, NGO’s, in-fact everyone who has an influence on the way our world is modeled. This is not going to happen easily and is going to take a big “WAKE UP” call before people shift out of established patterns and way of life. This does not mean we cannot do anything about the situation, each one of us has huge potential to bring about change and inspire it in others by setting the example in our own lives and by doing this improve the quality of our own lives as we walk along the path towards sustainability. Permaculture can redesign the world and if we set up the models then we have a platform to offer real solutions into the challenges we face as a species. In South Africa there is very little if any incentive provide by government to support people towards a more sustainable way of living and little in the way of support networks and organisations available to people who would like to lead more sustainable and ethical lives. 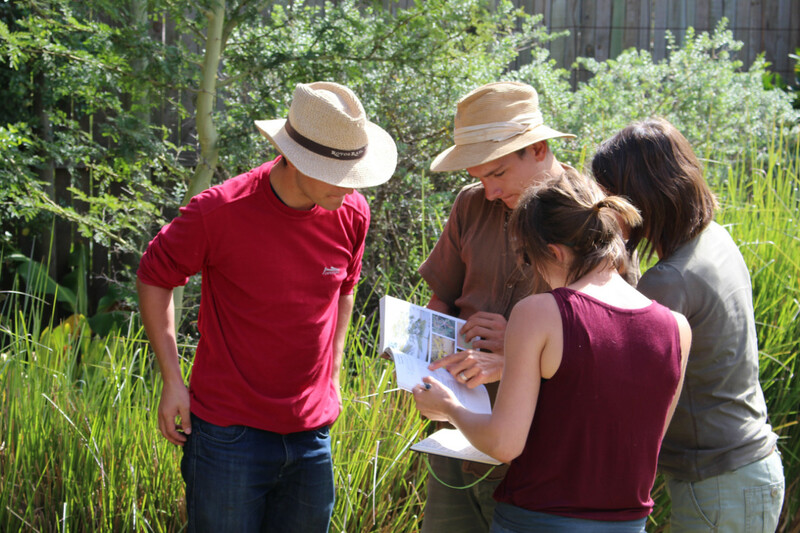 Permaculture Deisgn South Africa is an attempt to provide some support in the form of courses, consultations, sustainability services, advice, information and in the longer term, the establishment of an Institute of Permaculture Education leading to localised networks of support. 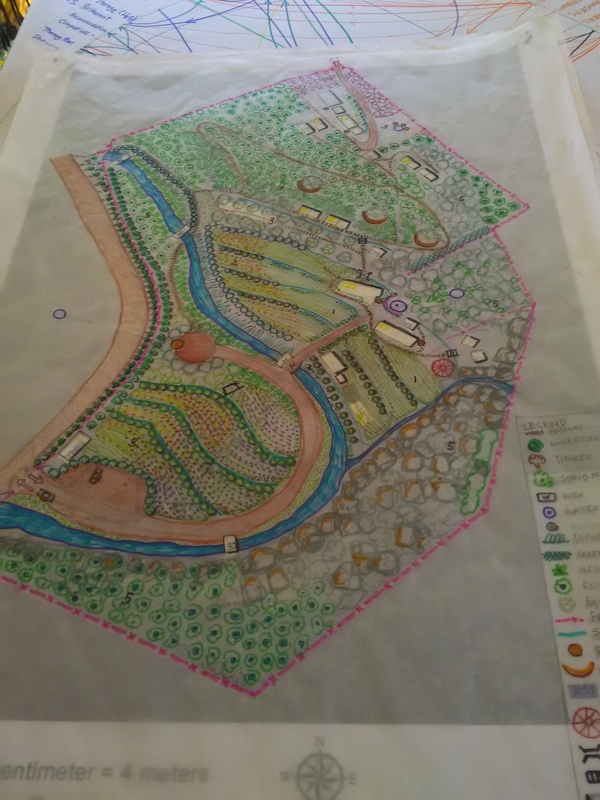 This website provides links to our various projects, organisations, and services available in the realm of permaculture design and implementation and we provide professional assistance on multiple levels to help you to establish or refine permaculture systems in your life context. We hope to witness in our life-time the transition of our planet and our people into a REGENERATIVE culture. A 13 day residentail course on Oudeberg Farm (Montagu). Be part of building a small ecological learning community for 2 weeks, giving everyone a sense of life in a permaculture system. Various accommodation options are avaialble on the farm, and all meals are provided. 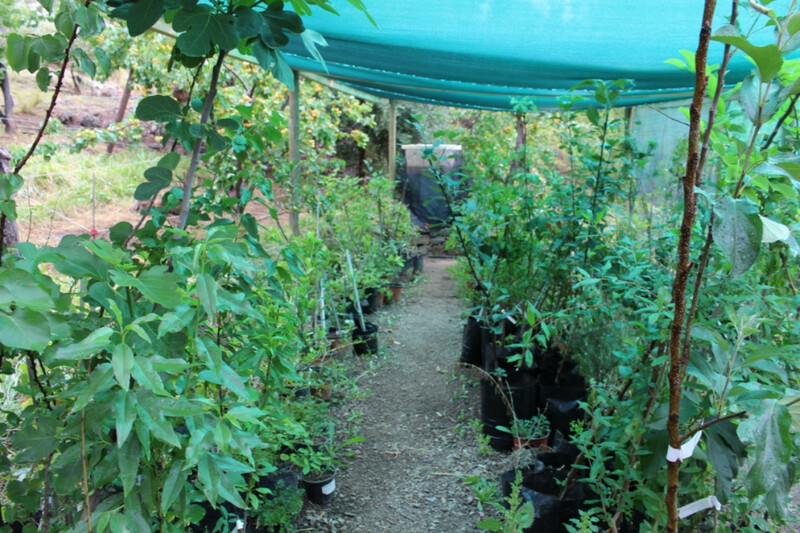 Find out more about our various Permaculture Services under the Services Menu. Or, contact us for more info.